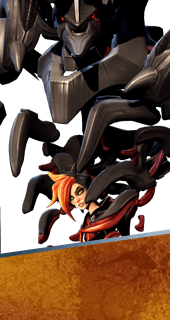 Tag Team is an Ability of Shayne and Aurox in Battleborn. If you see Shayne telling Aurox where to go, it's important to NOT be there. Aurox teleports to Shayne's target and unleashes his rage before knocking everybody around and disappearing.